The Singapore Writers’ Group was founded by Alice Clark-Platts in January 2012 at the Pigeon Hole café on Duxton Hill in Singapore. There are more than fifty official members from Singapore and around the world. Visit our members page to learn more about them. Visit our membership page to learn how to join us. Our SWG meetup.com group, which is open to anyone, includes hundreds of casual participants. Our core events are critique group meetings, which are restricted to members only. The meet-ups are listed on the SWG meetup.com group page and are held at members’ homes. Each member shares a portion of his or her current work-in-progress ahead of the meeting so that other members have a chance to read it and prepare feedback to be shared during the meeting. Whether we have a group for a particular type of writing depends on whether people are available to coordinate and host the meetings. Sometimes there are also meetings for members who wish to meet up to write quietly together or who want support and encouragement for pitching completed projects. The group organises free and paid events exclusively for paid members. These include workshops, author talks and holiday parties. 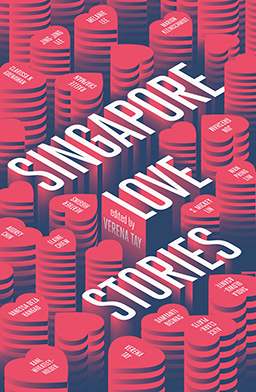 In 2014 the group published an anthology of short stories called Rojak after a local dish that combines a variety of ingredients in a kind of salad. The anthology is available for purchase on Amazon. 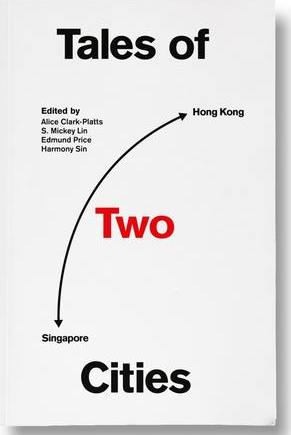 The 2015 anthology, which was written with the Hong Kong Writers’ Circle, is called Tales of Two Cities. The anthology is available for purchase at Ethos Books. Hong Kong and Singapore Writers Groups.